Including an emotional story in your messaging can inspire your supporters to take action. 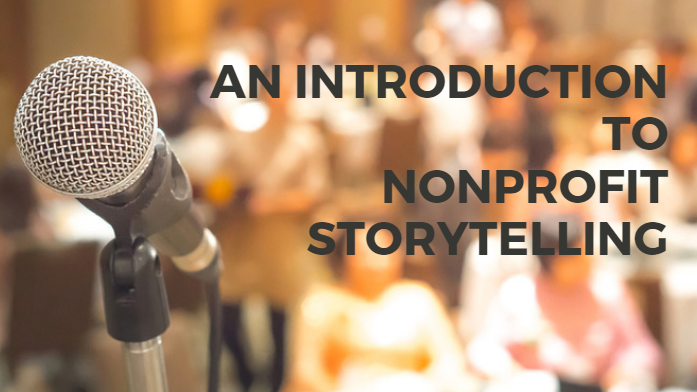 Here's an introduction to the basic elements of nonprofit storytelling from the expert on the matter, Vanessa Chase. We recently wrapped up our Free Membership Growth Online Summit 2017, where five leading experts shared strategies for increasing membership growth. 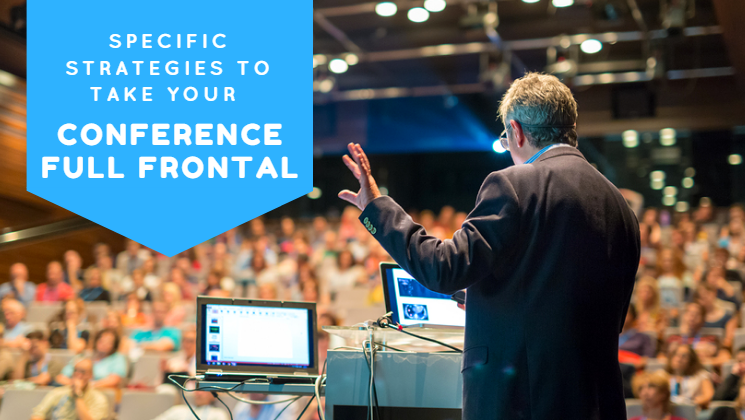 Access the recordings here and learn about more of our upcoming webinars. 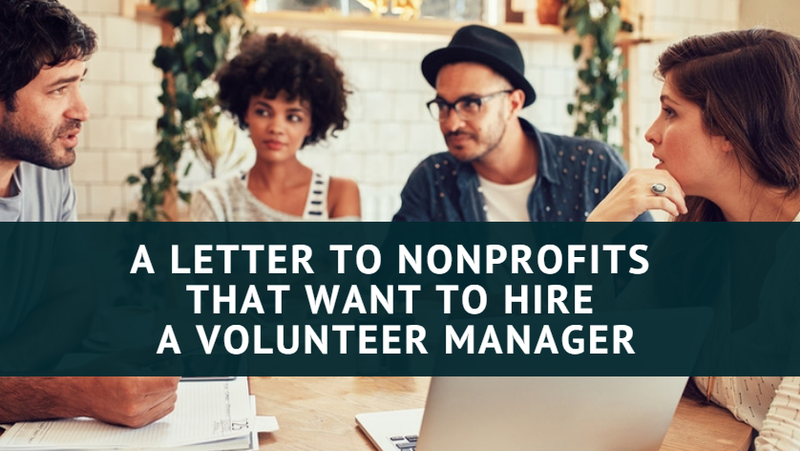 Dear Nonprofit Decision-Maker, If you are looking to hire a volunteer manager, please read this post. Here are 29 free nonprofit webinars for December. 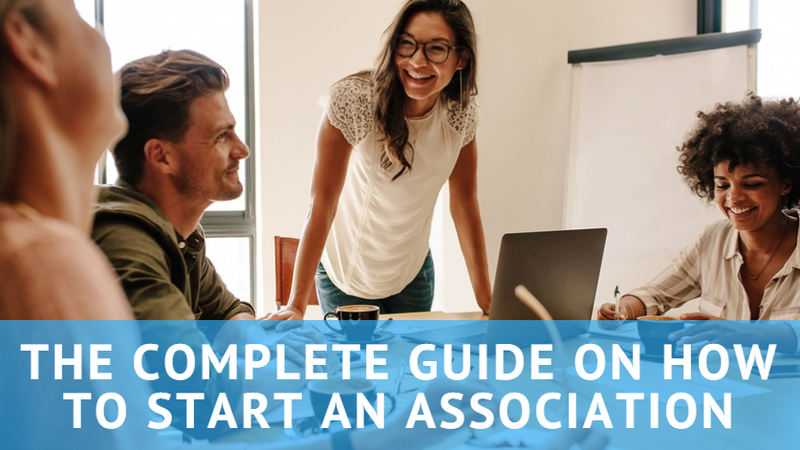 This step-by-step guide to covers absolutely everything you need to know about how to start an association in the USA. 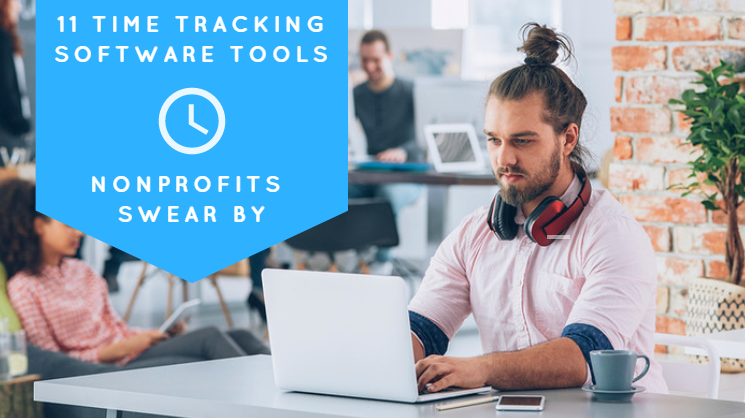 If you're looking for a better way to fill out time sheets, here are 13 easy-to-use (and free) time tracking software tools that can completely automate the process for you. 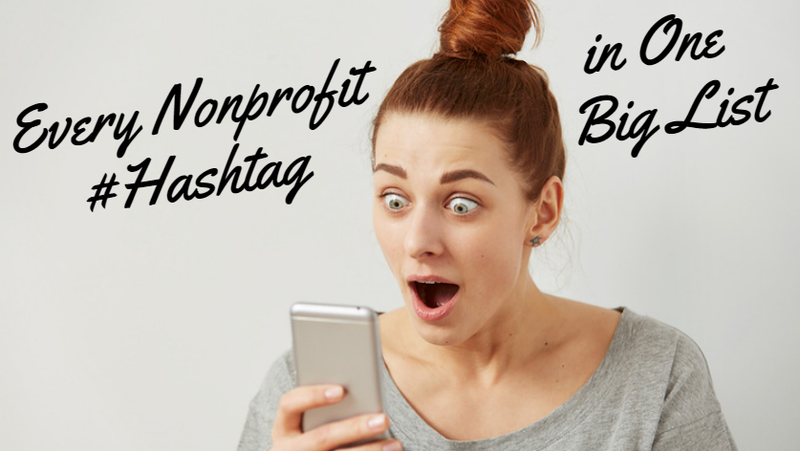 Here's a list of all the nonprofit hashtags. I also included all the nonprofit Twitter chats and the best hashtag campaign I've seen. If you want to create a subscription website, I’m going to explain the best and easiest way to build it in this guide. 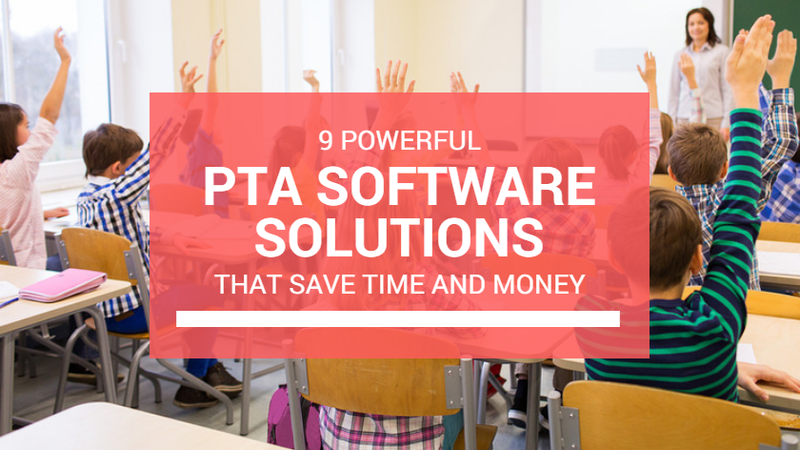 If you're in the market for PTA software, here's a list of 9 great PTA software tools that will save you time, money, and engage your members better. 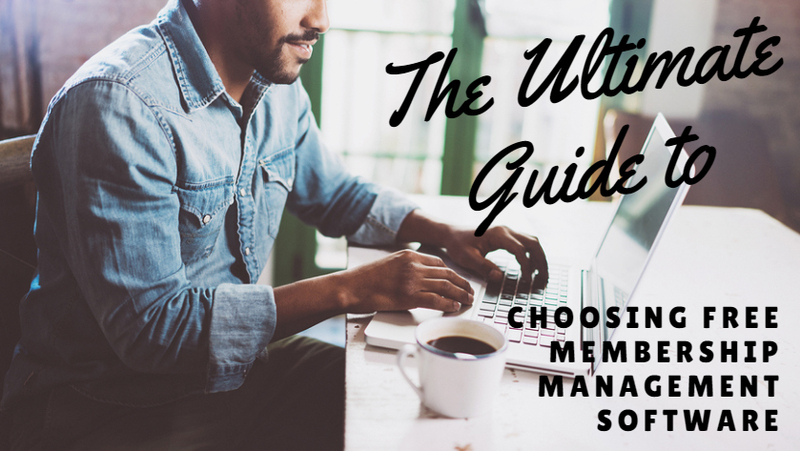 Don't choose a free membership management software option before reading this guide. I'll show you the benefits of each option and how to choose between them. 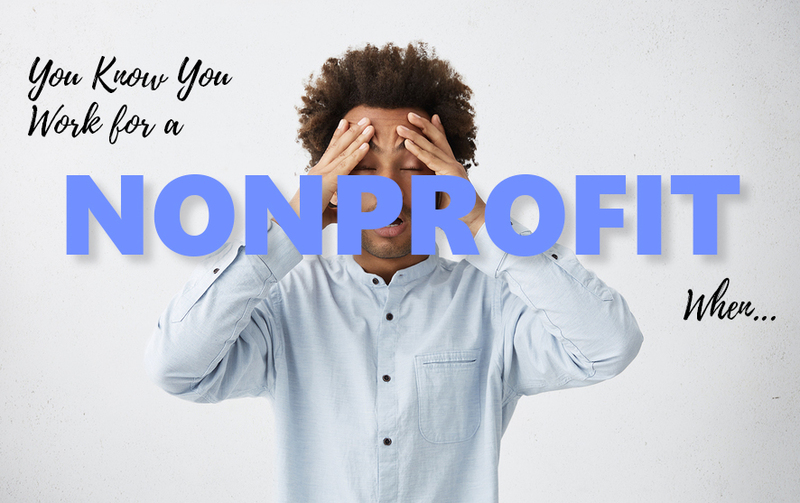 If you’re a nonprofit person, you’ll probably relate to one or more of these 23 classic situations.